For such an abstract field, mathematics evokes very real emotions. For some, school experiences have led to fear and loathing. For others, it evokes beauty and creativity. However we may feel about it, mathematics is embedded in every aspect of the modern world. It is as essential as the air we breathe. Get ready to dive into the fun, the serious and the very cool sides of maths - and leave feeling empowered. Michaela strongly believes that maths is for everyone. Michaela’s passion for mathematics has seen her coaching teachers and teaching in rural Victoria and Melbourne. More recently, she has completed Master’s research at The University of Melbourne examining the intent of curriculum in Victoria. 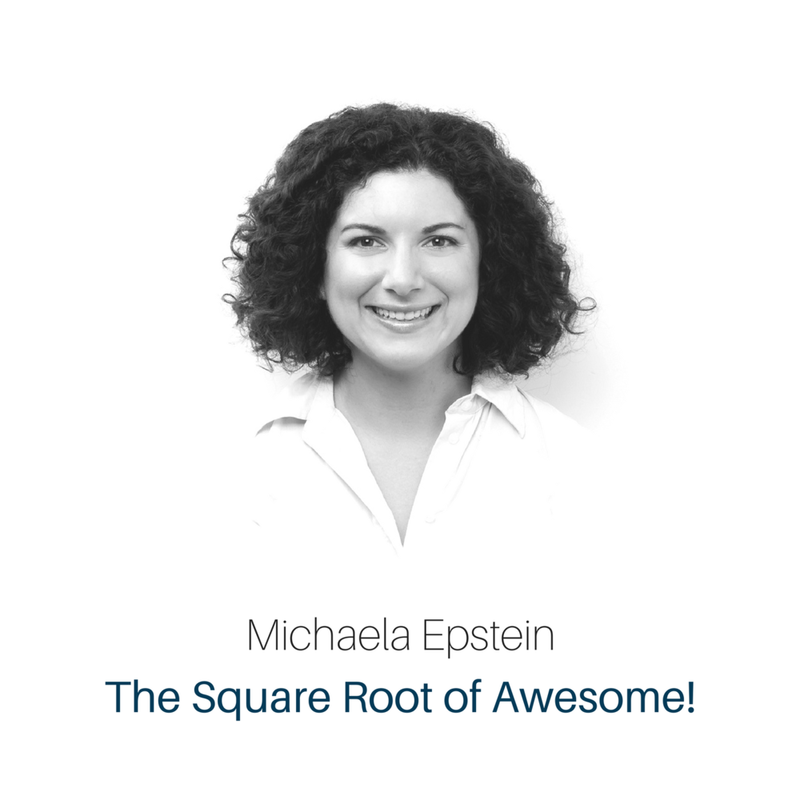 Currently, Michaela is the Head of Learning at Melbourne-founded social enterprise, Maths Pathway, and President of the Mathematical Association of Victoria. In these roles, she works closely with teachers and others across the community to ensure that great ideas are shared, that research and data is used thoughtfully, and that all students have success in their learning.